Gent Visick are delighted to have advised Leeds based paper and board distributor and supplier, PPB, on the acquisition of new premises at Cross Green Industrial Estate. PPB will be relocating from their existing 34,000 sq. 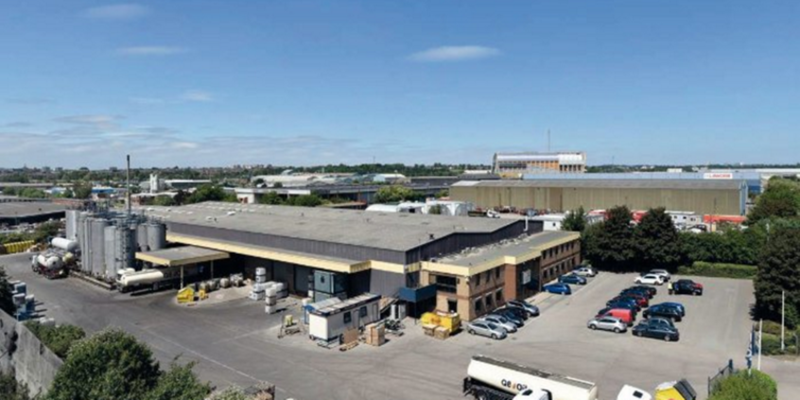 ft industrial / warehouse premises at Westland Square in Leeds to the former Q8 Lubricants premises at Cross Green Industrial Estate, which provides 61,184 sq. ft.
Graham Cheesebrough, finance director of PPB, said: “We are delighted to have found excellent new premises in Leeds as the next stage in our strategic growth plan. With good road links, it provides us with a great base to better serve our UK customers.